A great event to Salute National Hispanic Heritage Month. This year's event will be honoring the State of Jalisco, Mexico. Plans are underway to confirming art exhibits and visitors information from the representatives of the Jalisco, Mexico. 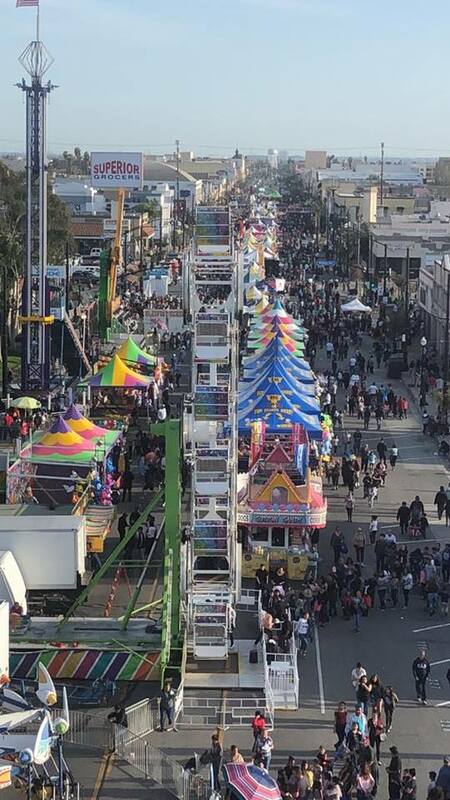 Rides, food, live music and more! Fun for the whole family. Come by our booth for information and giveaways.